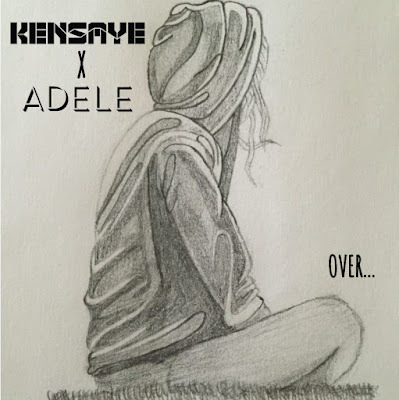 Kensaye sends his remix of Adele's - 'Someone Like You', where he transforms the slow melancholic vibe of the song into an uplifting and percussive soundtrack. One that progresses into a full on Haitian Rara influenced rhythm. Stream below!! !